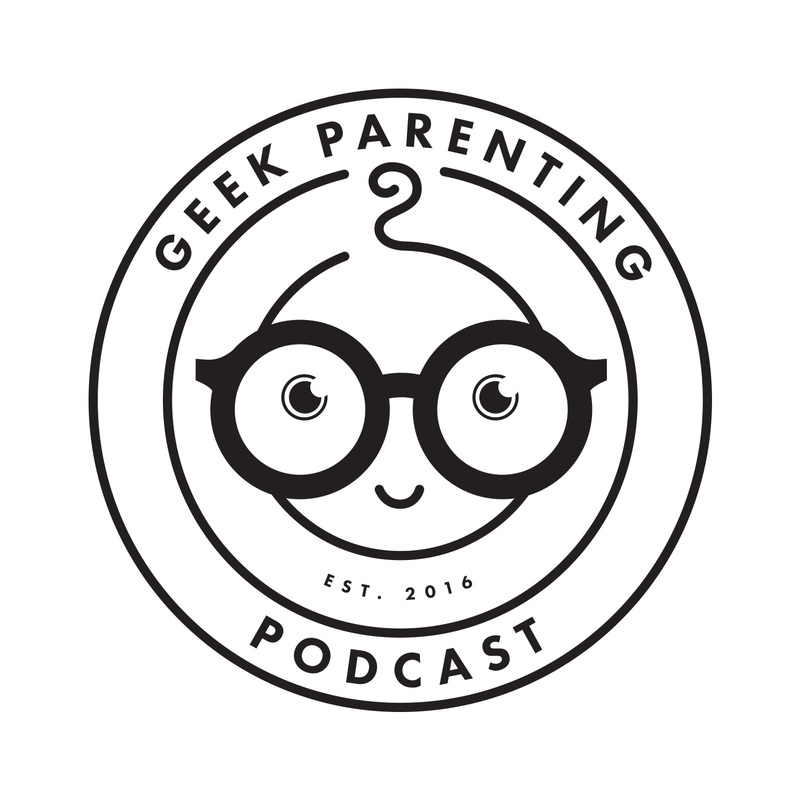 Some geeky parents gather to discuss all things geek and parenting. This week Dr. Sarah, Jocelyn and Johnny talk spoilers about Shazam. We also (of course) get lost in the weeds talking about DC and a boatload of other topics, including knowing when something is too scary for your kids. Dr. Sarah is going to both Denver Pop Culture Con and Gen Con but she needs your help to get there. You can donate to the Go Fund Me via the link on her Instagram profile (another_mom_mess) or from the Geek Parenting Podcast Facebook page. Any amount helps and will help us bring some diverse and amazing content to all of our listeners. You can also directly support Geek Parenting Podcast by "subscribing" monthly to us on Anchor.fm. Just click Support This Podcast from our feed page. Dr. Sarah and Johnny talk Geek News (Disney/Star Wars/Marvel), Kid Updates, and a variety of other nerdy topics in this weeks episode. In this week's 2 part, solo host, episode episode Dr. Sarah discusses the decision to homeschool Lilly and the mindset and process for developing homeschool or unschooling curriculum. This episode is all about Shazam! We try to keep it as spoiler-free as possible! We're back! After a hiatus we're recording again and we have a new host, Jocelyn! I This is a spoiler filled episode covering our thoughts on Captain Marvel! Finally, James, Johnny and Sarah are able to get together and record a new episode. We talk a lot of Marvel, streaming services, and gifts for kids in this all new episode. We gather together to discuss all things Iron Fist, Spiderman, and more in this month's first episode! Doctor Sarah and Johnny recap Salt Lake Fan X 2018, talk kids, and news! In this episode, join James, Doctor Sarah, Tui and Johnny as they talk about Shazam, Teen Titans Go! To The Movies, San Diego Comic Con, Infinity War, and more geeky things. Also, stay tuned for a conversation on the topic of Free-Range Parenting vs Helicopter Parenting. Doctor Sarah hosts this fantastic panel live from Salt Lake Gaming Con, all about Family Gaming. In this weeks episode Doctor Sarah, Tui, Johnny, and James gather to talk about Salt Lake Gaming Con 2018, the World Health Organization's recent addition of Gaming Addiction to things we need to worry about, games we've been addicted to and much, much more! In this weeks episode, the gang gathers for more random discussion of geeky things. That's what happens when we don't record for weeks on end. In this episode nearly the entire crew gathers at Watchtower Cafe to discuss all the movies. BEWARE THERE ARE SPOILERS FOR SOLO, DEADPOOL 2 and INFINITY WAR in this episode! Doctor Sarah shares a few geeky news stories with you for this week! Join Dr. Sarah, Amber, Johnny, and James as they catch up after a few weeks of personal life insanity! They talk all things Dude Bro, Disneyland, and more! Join Dr. Sarah and Johnny as they wax poetic on Black Panther, talk about some upcoming events, and moon over the new Chewbacca Fur Real toy. ***Disclaimer: This is a NSFW episode. Put the kids to bed, plug in the headphones and join us on this journey we call adulting. *** Join Dr. Sarah, Amber, James, Tui the Human, and Johnny of On The Boards as they discuss the subject of divorce from their perspectives. In this week's Geeky Weeky, James and Johnny talk about Hollywood scandals, Disneyland spreading disease, Star Wars news, and some Utah geek news. EPISODE 72 - Cartoon Cartoons! EPISODE 69 - **NSFW** What the [Expletive Deleted]!! Join Dr. Sarah, Johnny, and James as they discuss different parenting styles. Is one better than the other? Let us know what you think! Tui, James, and Johnny bring you this week's Geeky Weeky. Hear what is in the news this week!! EPISODE 54 - Festivals, Panels, and more!! EPISODE 19 - This Is Halloween!! EPISODE13 - SLCC 16 recap and more!!! Join Dr Sarah, Tui, and James (and sometimes Slappy) as they recap their time at Salt Lake Comic Con 2016 with Special Guest Bryan Young of StarWars.com, Fauxthentic History, and Full of Sith fame. 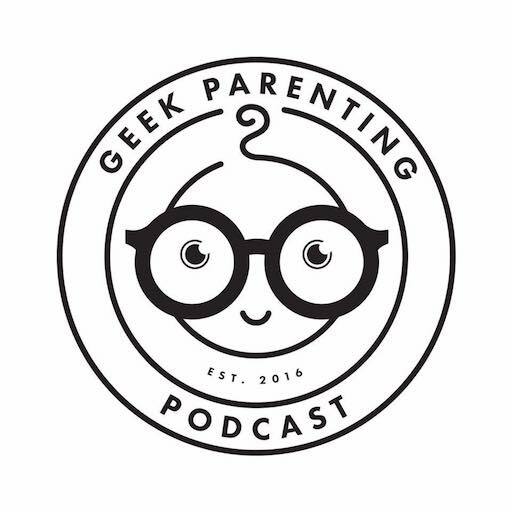 Follow us: facebook.com/geekparentingpodcast twitter.com/geekparentpod Instagram.com/geekparenting Read Bryan's work on StarWars.com and listen to Bryan's thoughts on the Fauxthentic History and Full of Sith Podcast both found on iTunes, Stitcher, etc. Join Dr. Sarah and James as they discuss Strong Willed Kids in the Safe For Work Therapy Episode. Hear what makes up strong willed kids, and learn some parent self care tips. Tui and Slappy will be back next week. 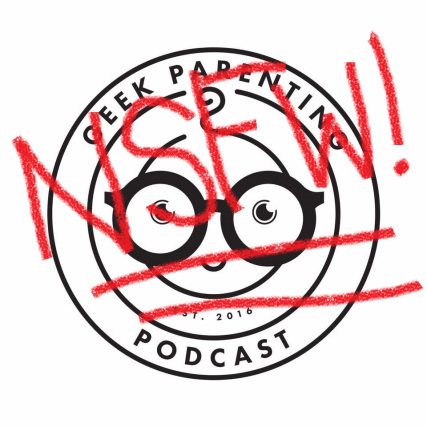 ***DISCLAIMER- This is a NSFW Geek Parenting Podcast Therapy Episode!! *** Join us as we give each other 30 minutes of parental venting therapy with our Special Guest, Aaron Burton from the Geek Therapist Podcast. Enjoy all the messed up things that our kids have done and feel a little better about yourself as a parent. Find out our Salt Lake Comic Con schedules (times may have changed, so double check with the SLCC app).